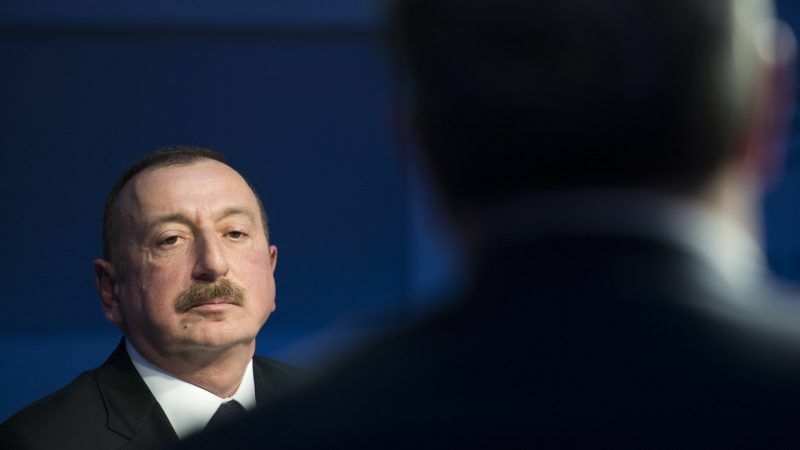 Leaders of Azerbaijan’s main opposition parties pledged on Monday (12 February) to boycott a snap presidential election which is expected to extend the autocratic rule of President Ilham Aliyev. “The Popular Front party and the National Council of the Opposition took a decision to boycott the snap presidential election,” the Popular Front chairman, Ali Kerimli, told AFP. “The conditions for a democratic and competitive election in Azerbaijan are not in place, and there is no independent media,” he said. “Opposition parties operate in a semi-clandestine manner,” Kerimli said, adding that they would stage protests against the vote in March. The 56-year-old strongman stunned his oil-rich country last week when he called a surprise snap presidential vote for 11 April — six months ahead of schedule — without providing an explanation. 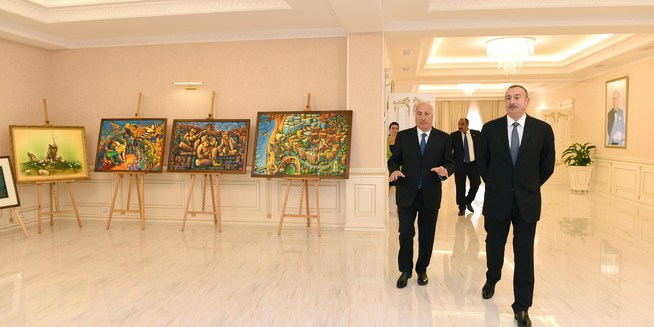 Azerbaijan was initially set to hold the vote on 17 October. Opposition politicians have said the decision to hold early elections was aimed at shortening the campaign period and hampering the opposition’s efforts to prevent vote rigging. The Alternative Republican Movement — whose leader Ilgar Mamedov is serving a jail term over charges he had denounced as politically motivated — also said in a statement that it would boycott the vote. 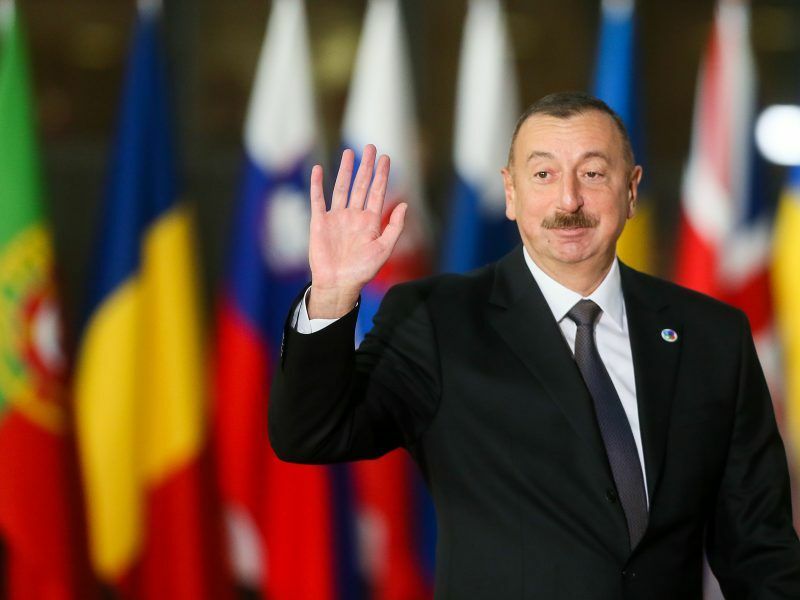 In 2009, Aliyev amended the country’s constitution so that he could run for an unlimited number of presidential terms, in a move criticised by rights advocates. Cementing his family’s decades-long grip on power, the president last year appointed his wife Mehriban Aliyeva as First Vice President. In 2016, Azerbaijan adopted controversial constitutional amendments extending the president’s term in office from five to seven years. The changes drew criticism from the Council of Europe constitutional law experts as “severely upsetting the balance of powers” and giving the president “unprecedented” authority. The Azerbaijani government has faced strong international criticism for routinely harassing and jailing those opposed to Aliyev’s regime. The oppposition parties decided not to participate in upcoming elections, because they don’t feel themselves ready to fight with current President as they don’t have any public support. They even couldn’t assemble 5k-10k people to their protest rallies, how they can get the votes in elections ? So the easiest way is to boycott it.